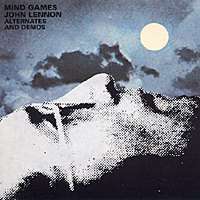 About "The Lost Lennon Tapes"
In the late '80s, Yoko Ono and DJ Elliot Mintz agreed to air some unreleased John Lennon work. 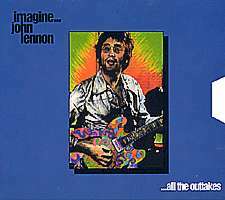 Yoko gave Mintz several reel tapes containing unreleased material from the ex-Beatle. 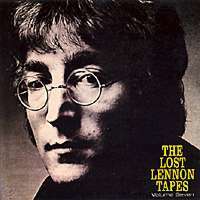 It's said that the tapes contained over 800 hours of recordings. 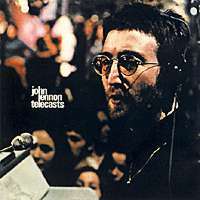 So Mintz began producing a series of programmes, which he and Yoko decided to call "The Lost Lennon Tapes." 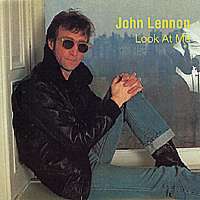 The first episode was aired in early 1988, and songs from the episodes, with Mintz's speech edited out, were immediately released on various bootlegs. 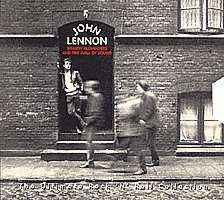 The most famous of these are the ones named after the radio show. 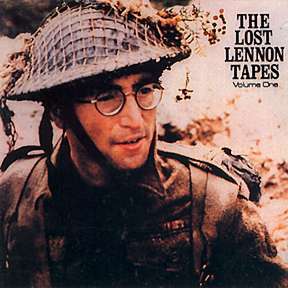 Lost Lennon Tapes have been surfacing since then, and nothing indicates it will stop. 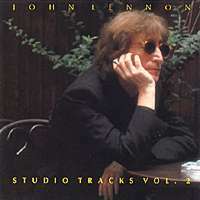 The bootleg series has reached the 35th volume in 1997. 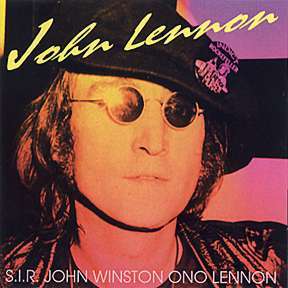 The original vinyl series is now legendary, and has served as a base to various CD releases. 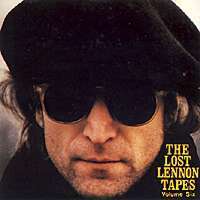 In 1989, Italian label Living Legend released the Lost Lennon Tapes. 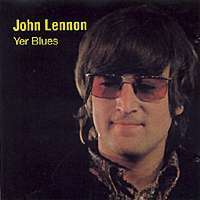 But this was not a version of the classic vinyl series. 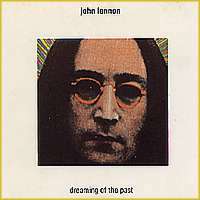 Another CD series called Archives compiled some of the more interesting moments. 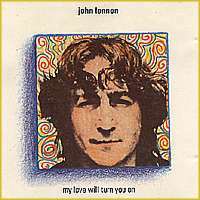 The original series hasn't received an ultimate CD release yet, but several independent bootleggers have mastered the LPs onto CDs, always keeping the wonderful original cover art and sound quality. 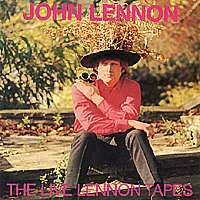 The Lost Lennon Tapes is perhaps the most complete and magical bootleg series ever produced. 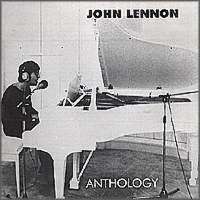 It documents Lennon's moments in the studio, composing, jamming, rehearsing and more. 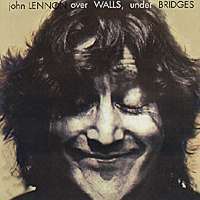 It's impossible to choose the most essential items among the 35 editions of the series: all of them are excellent. 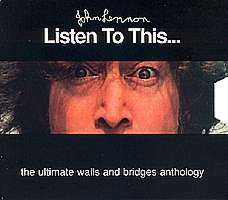 Every fan should be given the opportunity to know the complete series! 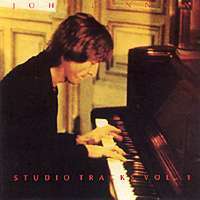 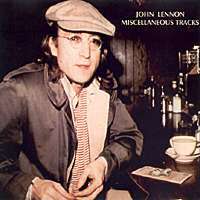 Note: The above is posted at http://www.geocities.com/SunsetStrip/Studio/8573/index2.html, and probably was written before the release of the 22-CD Complete Lost Lennon Tapes collection. 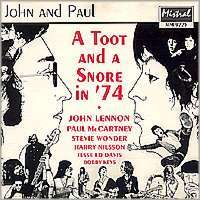 A Toot & A Snore in '74 [Mistral] - Session with John & Paul in Los Angeles 1974. 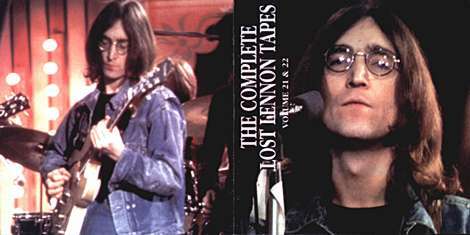 Part of May Pang tapes. 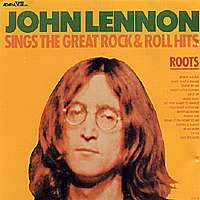 John Lennon Roots [Adam] - The original Rock 'n' Roll album as it was initially released without Lennon's approval. 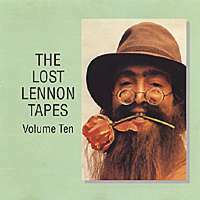 Lost Lennon Tapes Vol 1 [Living Legend] - Radio show that ran from 1988 to 1992 that was sourced from Lennon's collection of demos and tapes. 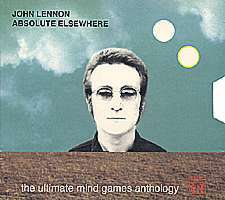 The vinyl edition and the CD versions were not in sync making it difficult to collect. 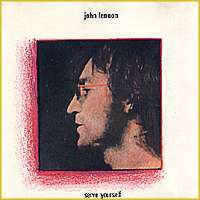 Serve Yourself [Vigotone] - Vigotone's compilation taken from Lost Lennon Tapes show. 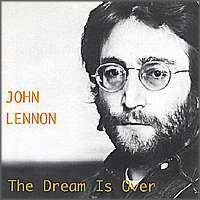 This is Vol 4 of the Vigotone series. 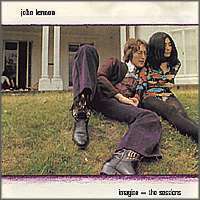 Imagine: The Sessions [Vigotone] - Imagine album using alternates and outtakes. 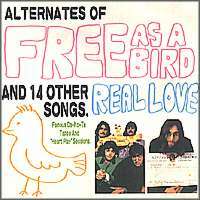 Alternates Of Free As A Bird [FAAB164] - Dakota tapes and Heartplay sessions.